It takes a lot of balls to adopt the bald with beard look – mostly because shaving your head is always risky. And it’s especially risky if you’ve never done it before. There are just so many things that could go wrong. Plus, once you do it, there’s no going back. 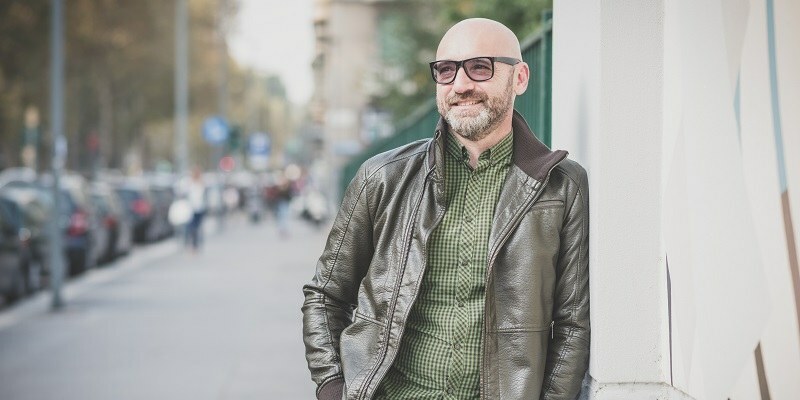 You’re stuck with a bald head for several months, and even if you do want to grow it back out, you’ll have to go through that awkward hair length that you just can’t do anything with. But… if you can pull it off, it can be an extremely stylish, bold and fashionable look. It’s high-risk/high-reward maneuver. So, before you even think about this style, please, for the love of whatever god you pray to, try a few close-cropped buzz cuts first . Get a feel for what your head looks like with little hair before you jump into the deep end. Ok. So you’ve decided to go ahead and do this thing. You’re confident you have the right head and style for the look. Awesome. We believe you can do it too. The next step is to equip yourself with the right products to make it happen. Here’s what you’ll need. 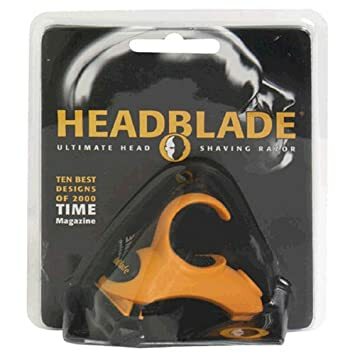 The Headblade. This is one of the coolest little products on the market. At $10, it’ll be very difficult to find a product that gives you more bang for your buck. As far as we know, it’s the only product of its kind. It’s a razor made specifically for your head. It has a razor on one end, a finger handle and grips on top, and a wheel on the back. It’s specifically designed to roll across your head. It makes shaving your head much, much easier than it would be using a traditional razor or a safety razor. It also makes it much safer. If you’re going to make the decision to shave your head, invest $10 to do it right. 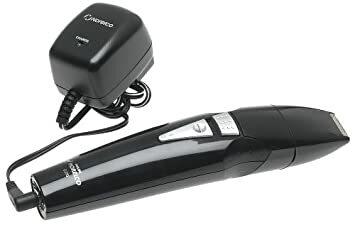 Philips Norelco G370 All-in-1 Grooming System. Really, any good trimmer with lots of different length settings will do. 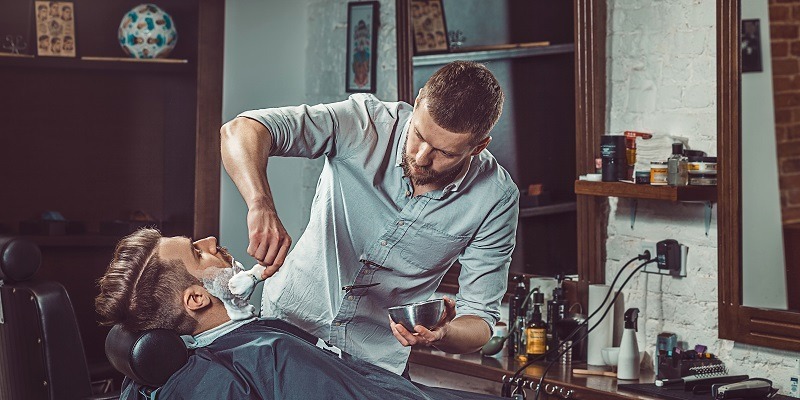 The most important thing is that whatever trimmer you like can do two things: (1) trim a full beard and (2) trim your head to very, very short stubble. You want to be able to trim your full beard, even if it’s a bit long. And you want to be able to shave your head down to a stubble before you take a razor to it to make the shave more comfortable and reduce irritation. So, we like the Philips Norleco G370, but you can use anything that can do those two jobs. 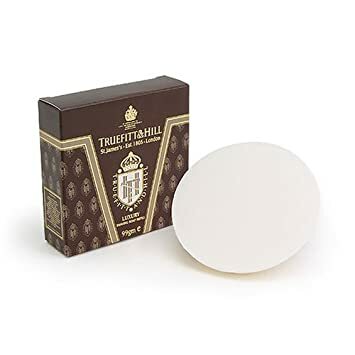 Truefitt and Hill Shaving Soap. Again, use any product that works for you, but this is what we recommend. Generally, if you’re shaving your head, especially for the first time, you want to use a glycerin-based shaving soap. Glycerin-based soaps provide a much slicker shave and a built-in moisturizer, giving you a bit of extra protection against irritation. So why shaving soap instead of shaving cream? Mostly because shaving soaps last longer, and you generally won’t be shaving your head as often as your shaving your face. 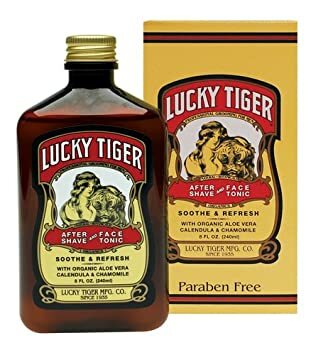 Lucky Tiger Aftershave & Face Tonic. Lucky Tiger is another very cost-effective product. It may not be the absolute best aftershave for your face, but it’s probably the best for your head. Why? Well, first, it disappears relatively quickly. It adds a bit of moisture, but it’s absorbed nicely through the skin. Second, it has a rather pleasant scent, but it’s light and it only lasts for about an hour. Using this on your head gives you a similar effect to using shampoo on your hair. It smells good for a bit but fades away. Many other aftershaves are almost like colognes, which works for your face but is kind of weird on your head. Why Try the Bald with Beard Look? It’s an extremely versatile style. As long as you’re not morally opposed to wearing hats or something, you can rock the bald with beard look in virtually all seasons and all occasions. In the summer, a bald head translates to a much cooler body temperature (although we do recommend a shorter beard). In the winter, a hat plus a long beard will keep you very warm. Plus, the whole look can be neat or messy enough for any style – from the office to the beach. It’s bold. Short of a pink mohawk, there are very few styles as bold as the bald with beard look. Like we said, it takes a certain weight and grade of cajones to shave your head. And people know that. Boldness will always be stylish, and boldness will always be attractive. This is definitely one of the biggest and most obvious perks of this style. Trim down to a stubble. This is really important. We don’t think you’re dumb enough to just start shaving your shaggy mane with a razor, but just in case: use your trimmers to shave your head down to the shortest possible stubble you can. Your shave will be infinitely more comfortable. Wet and steam your head. This is the same principle you’d use if you were wet-shaving your heard. You want your hair wet and pliable. So you want to steam the ol’ noggin like it’s a Thanksgiving green bean. The easiest way to do it? Take a long, hot shower. Apply your shaving soap. If you are using a shaving soap, you’ll want to use your favorite shaving brush and work it into a lather (in fact, if you plan on showering, you may even want to do this before you do, so you can start shaving immediately when you get out). Massage it into your pores all over your head. And take a bit of time. Don’t just slather it on. Work it in. Shave that bad boy. Start with your side burns and work your way up. 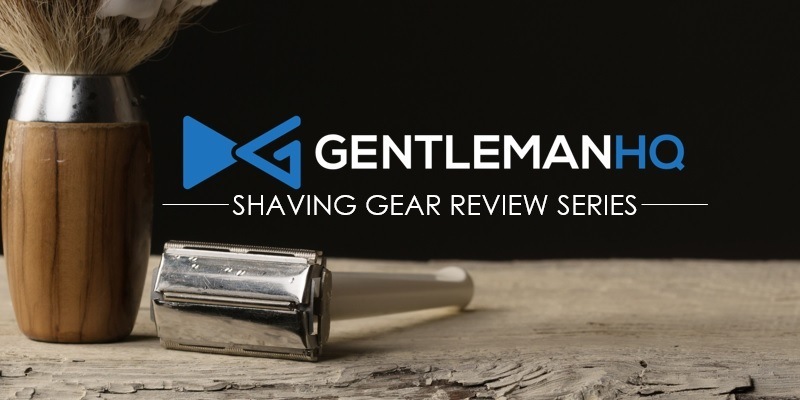 Wherever you are shaving, use your free hand to pull and tighten your skin. Not only does this reduce your risk of cutting yourself, it also makes your shave more comfortable. After every stroke, rinse your blade in running water. On your first pass, shave with the grain. This can be a bit tricky on heads, since your hair growth changes directions more frequently than it does on your face. Just do the best you can. On your second pass, shave against the grain. If you feel like it needs a third pass, don’t be shy! Have at it. Rinse with warm water. Rinsing with warm water cleans your head and gets all the extra shaving soap particles out of your pores. Rinse with cold water. Rinsing with cold water tightens your skin and pores, reducing irritation. Apply aftershave. Slap on your favorite aftershave, and you’re good to go!